Samsung has been working on developing a foldable phone. This development has been in Works for several years. In 2019 or in late 2018 the South Korean giants may unveil their new masterpiece. 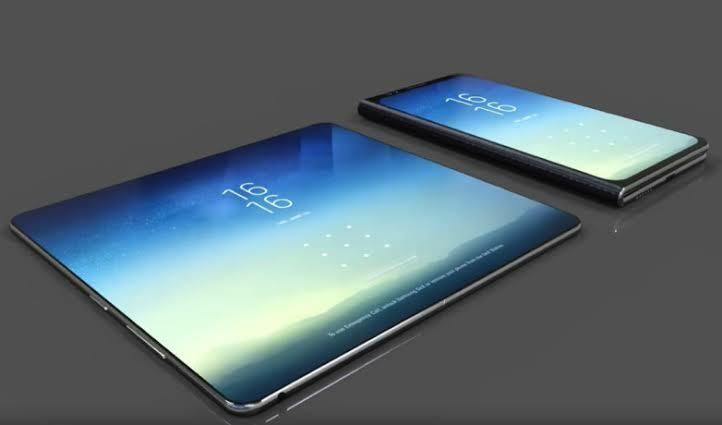 In 2019 Samsung Galaxy X maybe launched. More details on this will be revealed later on. Samsung is working on something that will really blow your mind away. Samsung has been working on developing a foldable phone. This development has been in Works for several years. In 2019 or in late 2018 the South Korean giants may unveil their new masterpiece. We have been getting more and more information about this device. The phone is being called the Galaxy X. Below you will find everything that i know of about the Galaxy X. Some people are wondering when this phone will be unveiled. There was an interview on CNBC that said more information about this phone will be released on November at San Francisco in Samsung's Developers Conference. But don't be too excited about Samsung launching their phone in that month. The interview also suggested that this won't just be one phone. Samsung may decide to put out a series of such phones. 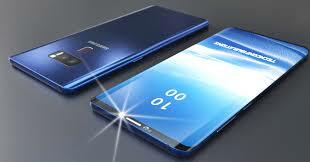 Most rumors suggest that this phone will likely be launched early on in 2019. Rumors also suggest this phone will be targeted to a certain market and that the roll-out will not be on a large scale. If i was told to guess when this phone will be launched, I'd say that this phone will be launched in February. On February there is a Mobile World Congress and this according to me is the perfect time to launch the phone. There isn't any other smartphone manufacturing company that has launched a foldable smartphone. Samsung maybe the first to do so. Motorola has similar plans of developing a foldable phone. If Galaxy X will be launched, i can guarantee it won't be that cheap to buy this phone. According to Korean Times when this phone is released it will cost approximately $1,850. This is extremely expensive for a phone. Good thing is that there will always be market for any Samsung product. A foldable OLED display screen will revolutionize the smartphone industry. According to reports, as of late October Samsung wasn't sure how the design will be. There are two designs in discussion. The first design is horizontally longer when the phone is unfolded while the second design is vertically longer. The vertically longer display is being favoured. It looks lika a flip phone and also has a small display where messages and notifications will be displayed. 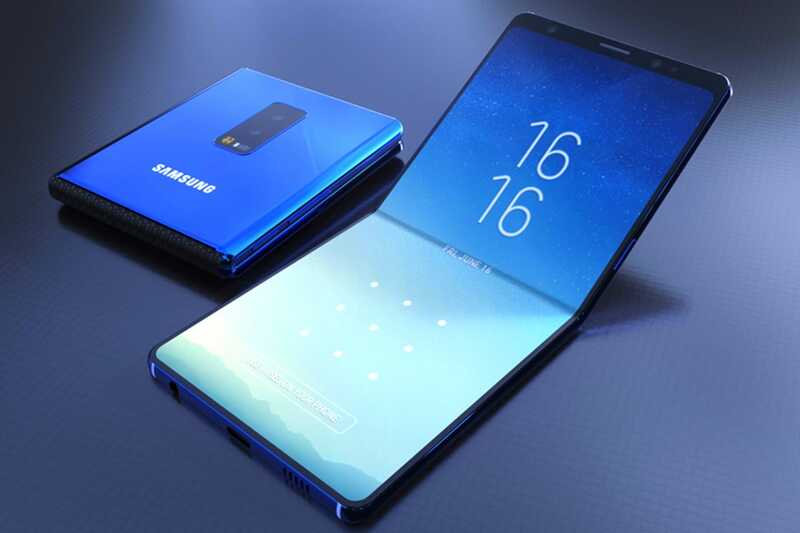 The CEO of Samsung in a recent interview said that this new phone will have multi tasking feature and that the phone will look like a tablet thus when folded it will be easily portable. The CEO emphasized that this new phone will be available globally once it is unveiled. Every person will be able to get this phone if their pocket allows. The design of this phone is being debated. There is no clear design. A tech site by the name Let's Go Digital recently found a patent that Samsung had submitted at WIPO. The patent revealed that the display on this phone folds over at the back. When the display is folded you can use it for the back camera or just display unique information and graphics. New reports suggest that Galaxy X will be around 7 inches long diagonally and when folded it will look like a wallet. When this phone is folded you will see a small display bar on one side and on the other side you will find the camera. There is a second hidden display which is visible when the phone is fully folded. The display is under the top rear of this phone. From this hidden display you will find your texts and notifications. The touchscreen on this device will be able to work with an S pen. Other reports suggest that Galaxy X will have a 7.3 inch display when unfolded and it will also have one outside panel to use when its folded. A news site from Korea called The Bell said that Samsung Galaxy X will have three 3.5 inch OLED panels. Two panels will form the huge 7 inch screen while the other one will be used when the phone is folded. Samsung has been trying to make bezel less phones for a while now. Reports have claimed that once this phone is folded it resembles the popular "clamshell" phone designs of the past. Some pictures show this device having a curvy wavy design. When the phone is folded it takes a rectangular shape. There was a patent that showed how this phone works. The user of this phone can just touch an icon on the edge area and it will open once the phone is unfolded. When will this phone be released? What will it be called? The Galaxy X is the name that has been used to refer to this phone. Earlier this year there was a rumor that this phone will be called Galaxy F. But it doesn't seem it will be called the Galaxy F.
So far there are no rumors surrounding the Galaxy X. There was a story that said this foldable phone maybe a gaming phone. A recent tweet said it might be a gaming phone and that it may not be called Galaxy X. If Samsung is trying to target gamers with this phone then it will be an awesome phone with amazing specs. Gamers will probably fall in love with this phone. They will be able to experience something new.